Nearly any cryptocurrency — especially Dash — could be expanded on for hours without ever repeating one’s self. But when it comes to the basics, all necessary information is short and sweet. These 10 points are must-knows about Dash, and everything else is small details. 1 — Dash was launched in January 2014 – then called Darkcoin – by developer Evan Duffield, whose ideas about privacy didn’t find much traction among Bitcoin’s core developers. Hence the coin’s distinguishing feature: a protocol-level, trustless mixing service called DarkSend, soon to be re-branded as PrivateSend. 2 — Because it has a Bitcoin codebase, Dash is compatible with all existing merchant, exchange, and wallet software that’s previously been written for Bitcoin. 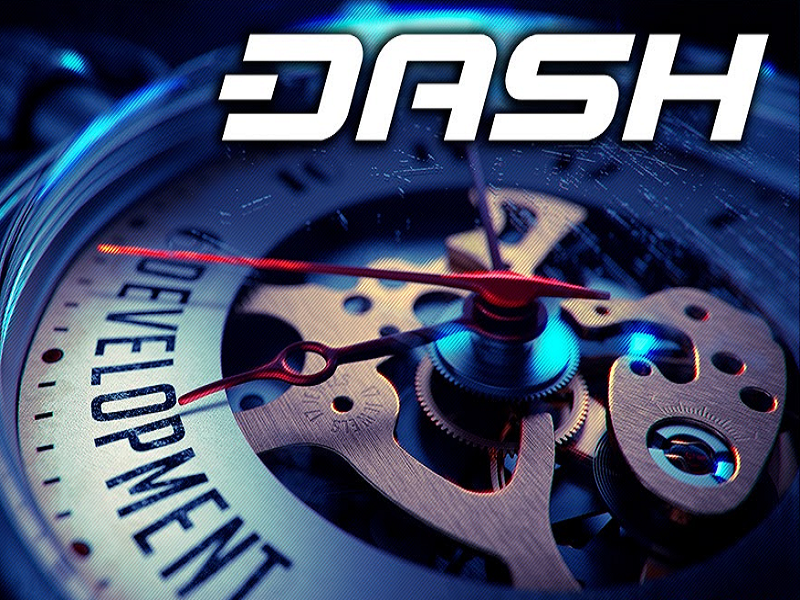 3 — Since launch, Dash has successfully implemented a function called InstantSend, which offers a confirmation within an average of 1.3 seconds to users who choose to pay the fee. 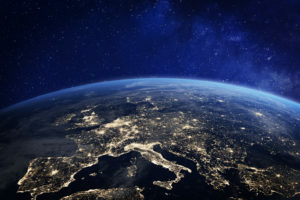 4 — The network’s block time is every 2.5 minutes and its mining difficulty is able to be adjusted up to every single block, using an algorithm called Dark Gravity Wave. 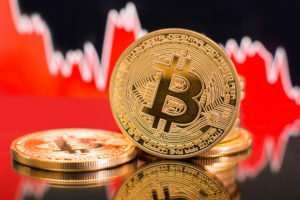 5 — The currency’s mining algorithm is called X11 and its current ASIC-driven hashrate is roughly 500 gigahashes per second. 6 — The current block reward is 3.88 Dash and this amount decreases by 7.1 percent each year giving Dash a slow and steady emissions curve nearing zero at around 22 million coins. 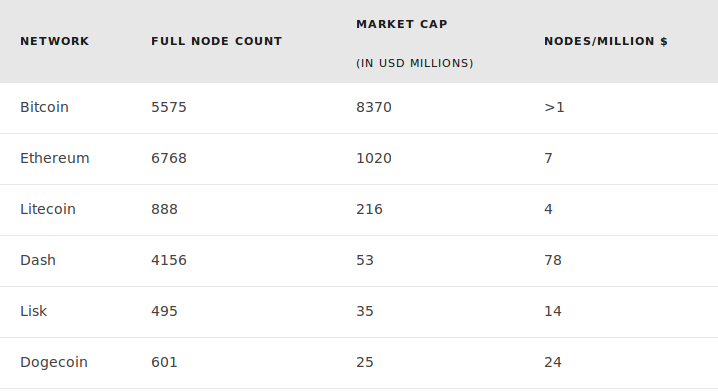 7 — When measuring node count by market cap, Dash’s infrastructure robustness is more than an order of magnitude higher than the competitors of say, Bitcoin or Ethereum. 8 — The network’s block reward is paid out to three separate groups: 45 percent to miners for security; 45 percent to masternodes for InstantSend and PrivateSend functions; with the remaining 10 percent – the treasury – equaling roughly $1 million USD worth of Dash per year, paid out to developers, marketers, auditors, and anyone else who’s approved for a project. 9 — Masternodes prove a 1,000 Dash collateral holding, which gives them proper incentives to provide governance. Their democratic votes decide both who should get funding from the treasury, and the direction that development should go. 10 — The project’s next major development, dubbed “Evolution,” is slated for release in late 2017 and will make many of the features above automatic and obscured away from the user. This will make for a digital cash that even your mother could use. Do you think another point should have been included in this list? If so, share it below.